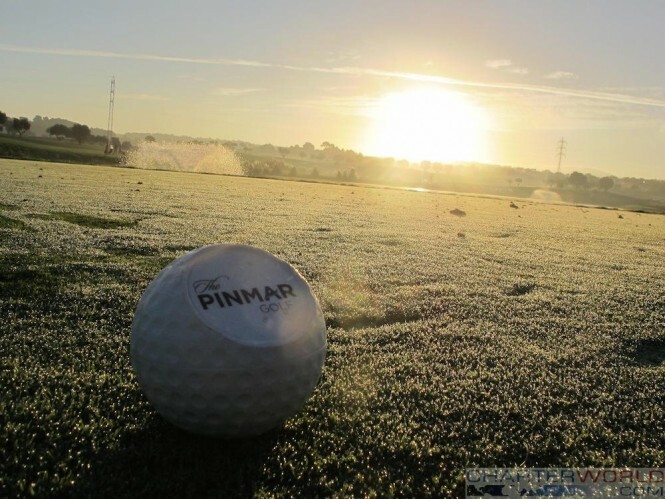 Son Gual Golf is one of the most beautiful golf course in Mallorca is hosting another Pinmar Golf 2016 event this October. The Pinmar is now a well-known charity event in the superyacht industry. Previous success of the event has brought over 750,000 euros through Golf Charity Fund to a wide variety of charities. Starting with Captain’s briefing at the Hotel OD Port Portals on 19 October, this year the event will offer a few days of golf, with teams of four in a Texas Scramble over four “shotgun” rounds on the 20 and 21 October. The exclusive invitation-only party will be held on Friday 21 October at Wellies Restaurant in Puerto Portals. The Awlgrip Prize-giving Gala dinner will take place at Pueble Español hosted by a special guest. The celebration will continue at Pacha Nightclub with one of a very famous DJs around the world – Pete Tong. The event authorities reassure that hundreds of superyacht crew, industry professionals and friends will enjoy the event in Mallorca’s luxury Son Gual Golf course.